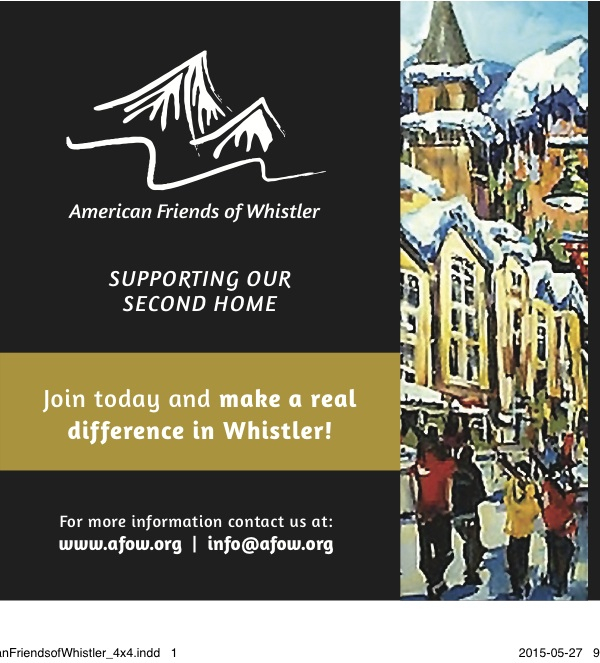 A generous donation from American Friends of Whistler to the Canadian Society of Mountain Medicine has resulted in two CPR machines for the Sea to Sky Corridor and Whistler area. These devices, which will provide automatic CPR, even during a toboggan or helicopter rescue, will be strategically located for quick access by the WB Ski Patrol and Search and Rescue teams in the Sea to Sky Corridor/Whistler area. “We know that continuous, effective CPR cannot be provided by human providers in rescue situations”, says Dr. Dave Watson of the Canadian Society of Mountain Medicine, a non-profit organization that trains mountain physicians and advanced mountain paramedics. “The key to survival”, says Watson, “is uninterrupted, high quality CPR and the ZOLL Autopulse will do this”. In addition to treating victims of heart attack, the Autopulse is essential gear for treating patients in cardiac arrest secondary to hypothermia. “This are otherwise healthy, usually young people”, says Bruce Brink, an Advanced Care Flight Paramedic with the Whistler/Blackcomb Ski Patrol and member of the CSMM. “Hypothermic patients in cardiac arrest need continuous CPR for the entire duration of transport to the specialized care available only in Vancouver and there is good medical evidence that these folks may walk of the hospital, after their hypothermic cardiac arrest, with a potentially long, healthy future”.